Property has been rezoned as commercial. 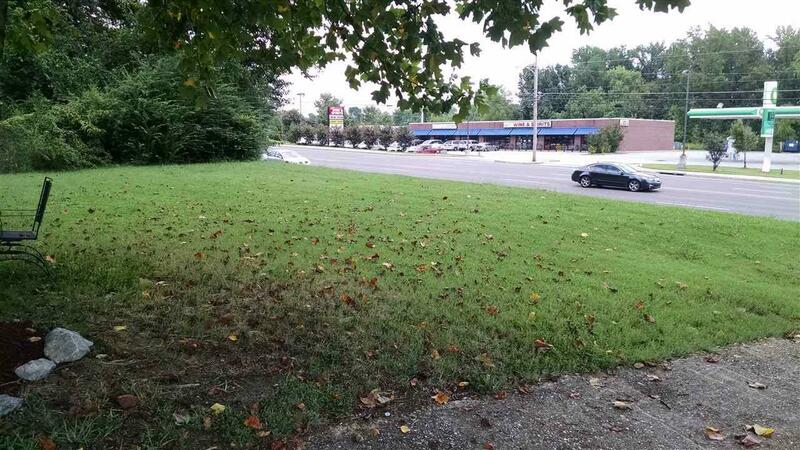 3.65 acres of land on Whitten Road - commercial strip. 1.95 ac & 1.89 ac are all in a row on Kirby Whitten Road. Listing provided courtesy of Kc Enterprise, Property Manage.